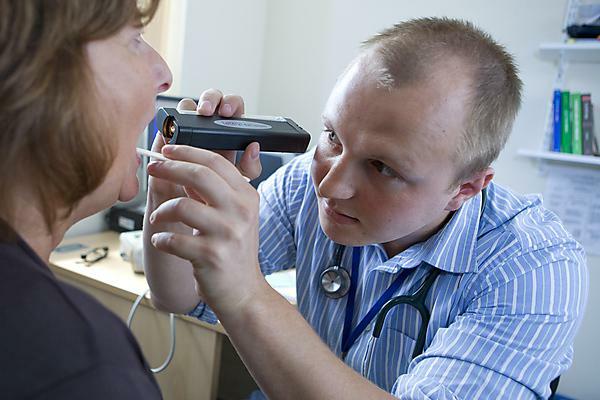 A study review and scoping exercise commissioned by the General Medical Council and carried out by the Collaboration for the Advancement of Medical Education, Research and Assessment (CAMERA) at Plymouth University Peninsula Schools of Medicine and Dentistry, will investigate potential methods for proposed national licensing examinations for doctors in the UK. The CAMERA team will review research and other literature relating to the licensing of doctors in other countries comparable to the UK. Their findings will be used by the GMC to address how national licensing examinations in the UK will be adopted and put into practice. The final report will be published in January 2015.